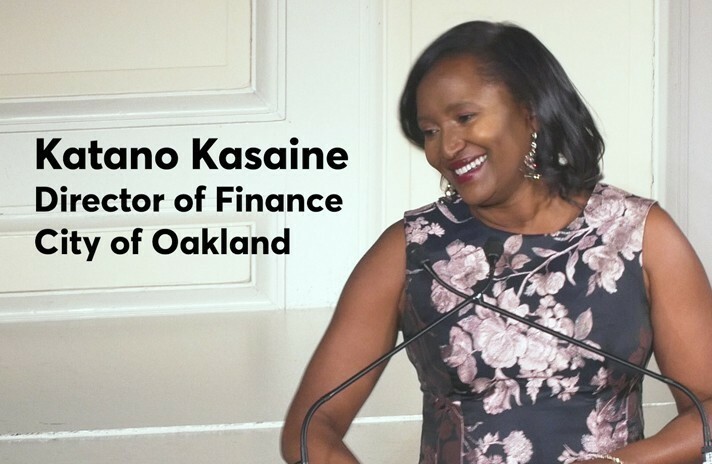 The Finance Department provides quality government financial services to the City of Oakland. We manage the City’s financial affairs with the highest degree of customer service, honesty, and integrity. We value teamwork, trust, accountability, and fiscal responsibility. The Finance Department consists of five bureaus: the Administrative Bureau, Budget Bureau, Controller’s Bureau, Revenue Management Bureau, and the Treasury Bureau. Community members are invited to attend a meeting with the Oakland Councilmember Sheng Thao and our budget staff to discuss the City of Oakland two-year budget. Community members are invited to attend a meeting with the Oakland Councilmember Larry Reid and our budget staff to discuss the City of Oakland two-year budget. 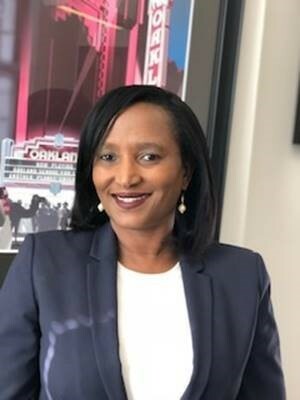 Finance Director, Katano Kasaine wins the Freda Johnson Award for Trailblazing Women in Public Finance from the Northeast Women in Public Finance (NEWPF) and Bond Buyer.